I have been watching details on Google’s “RankBrain” algorithm implementation for quite some time now. It is interesting to view how Google is using an automated AI system to give searchers better results. It was not too long ago that when you searched for certain terms, Google would automatically eliminate words from the search that were deemed “unnecessary” and you would end up with millions of search results that could potentially be the opposite of what you were looking for. One example I heard of recently was the search term ‘best ways to win Super Mario without cheat codes”. Though it is obvious to us that the searcher does not want cheat codes, indeed he/she has probably seen a bunch of cheat code links and sites already, Google didn’t interpret that. Google was just a “dumb” searchable list of things prior to 2011. The searcher was clearly asking for tips on how to win without cheating. The problem is that Google used to eliminate words like “best”, “ways”, “to” ,”without”, and possibly even “super” so the generic search became “win Mario cheat codes”. You can guess the pile of results that would come back. Cheat codes for every Mario game on the planet! 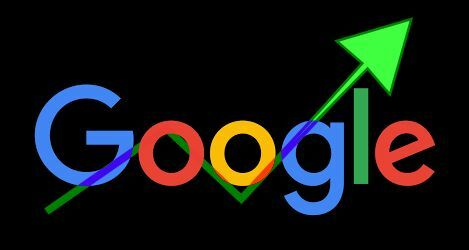 RankBrain works in conjunction with Google’s algorithm updates over the past 6 years Panda, Penguin, Pigeon, Mobilegeddon etc. and seeks to focus on the intent of the searcher and colloquialisms etc. The full search algorithm strategy was named Hummingbird by Google in 2013 and is centered around the speed and accuracy of search results. RankBrain is the Artificial Intelligence portion of this initiative. 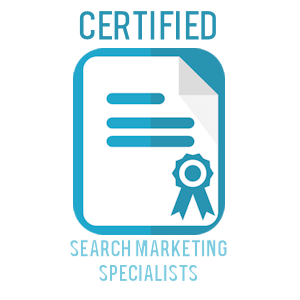 Google uses over 200 different ranking signals to get the best results to the top of the SERPs and the job of a good SEO company is to keep up with these algorithm changes and implement on page and off page SEO practices that will help clients rank organically. A recent post by Search Engine Land shows a visual breakdown of some of the top SEO elements that need to be implemented by businesses and individuals to keep their web presence on point. The graphic is aptly named the Periodic Table of SEO Success Factors. Love it!